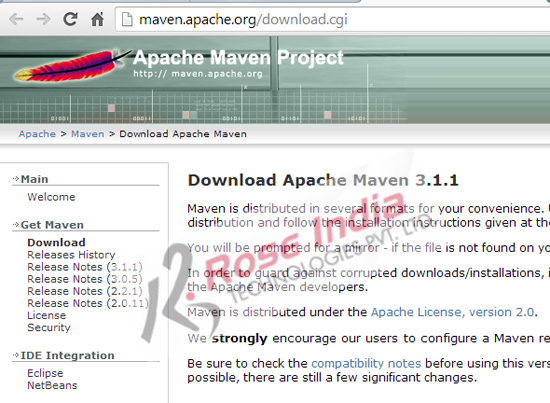 Learn how to download Maven 3 on windows 7. 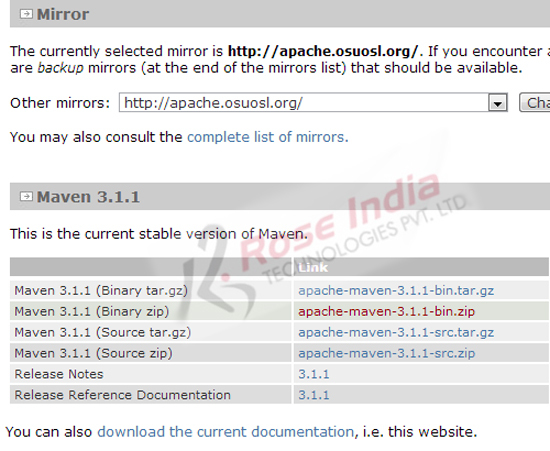 You will learn the steps to configure Maven 3. In this tutorial I will teach you how you can download, unzip, install and configure Maven 3 on your windows computer. We are using windows 7 for installing and configuring the Maven 3 project management tool. First of all make sure JDK 7 is installed on your computer and it is configured. You can open the command prompt and then type java -version to see the version of Java installed on your computer. If it is installed then it will display the Java version. 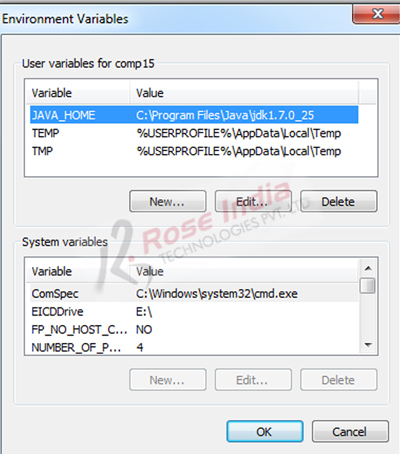 If Java is not installed and you don't know how to install Java check our tutorial Installing Java (JDK 7) on Windows 7 Computer Video Tutorial. 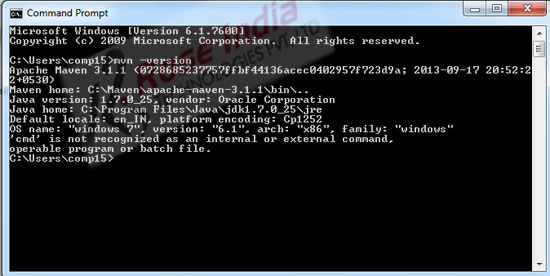 After installing and configuring the Java you can download and install Maven 3. In the bin directory you will find the mvn.bat file which is actually used by the developers to access the maven system. 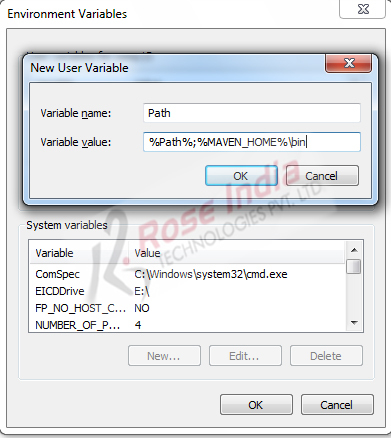 Note we have added it it the users variables setting. You may also add it to the system variables. 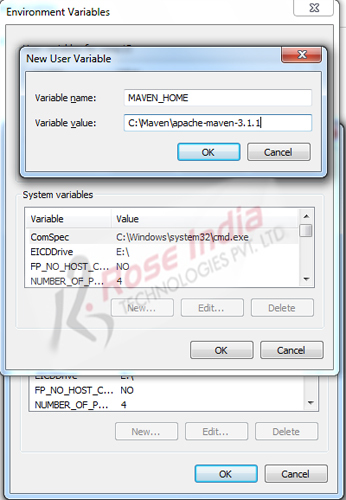 In this section we have learned how to download, install and configure Maven 3 on windows 7. Learn more Maven tutorials.